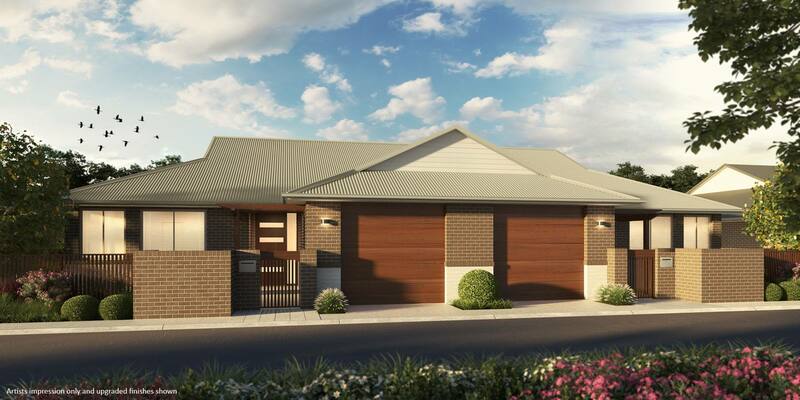 The wait is over – Alira Place is here! 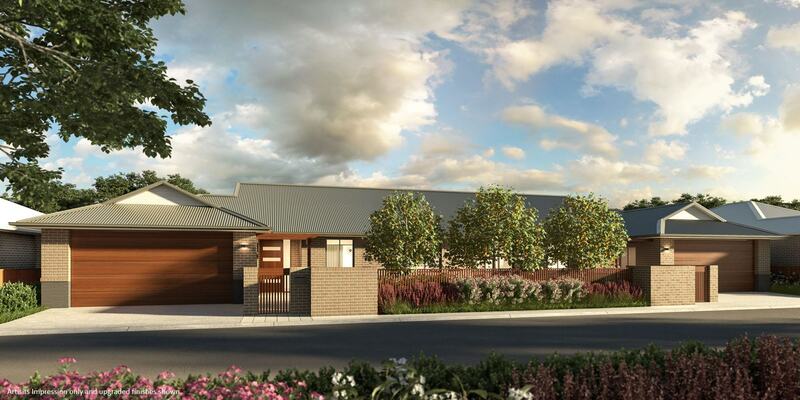 Brought to you by the award winning Mavid Group and ideally positioned in ever popular Adamstown, our over 55s residents can enjoy a relaxed, low maintenance lifestyle with the practical convenience of the city at your doorstep. Alira Place provides residents with a rich sense of community while maintaining privacy and independence. 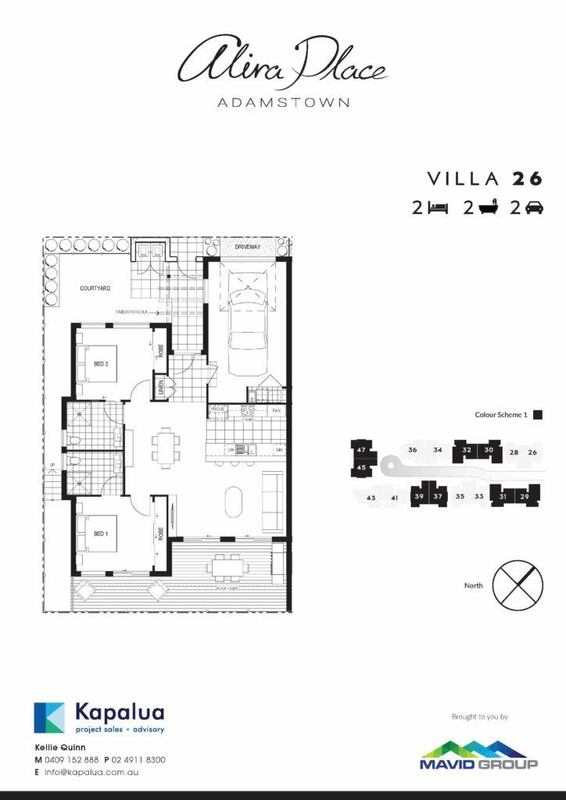 With a variety of floor plans and three modern colour schemes to choose from, these stylish villas offer superior inclusions, security and style. 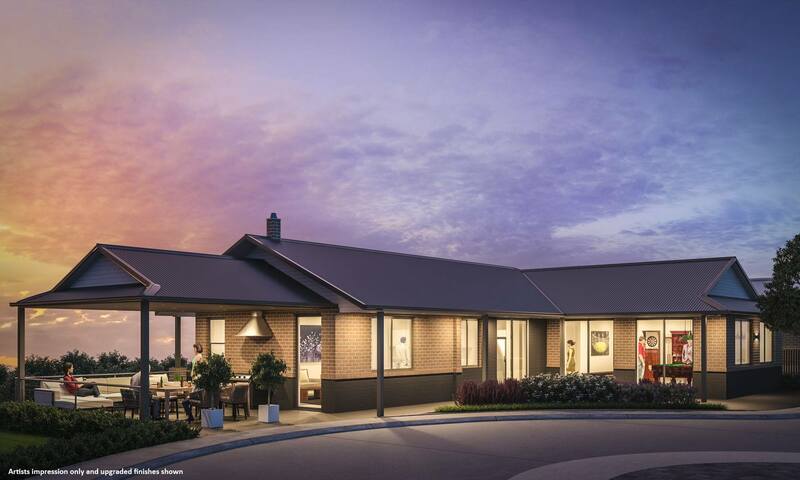 Alira Place offers flexible, independent living within a friendly community. 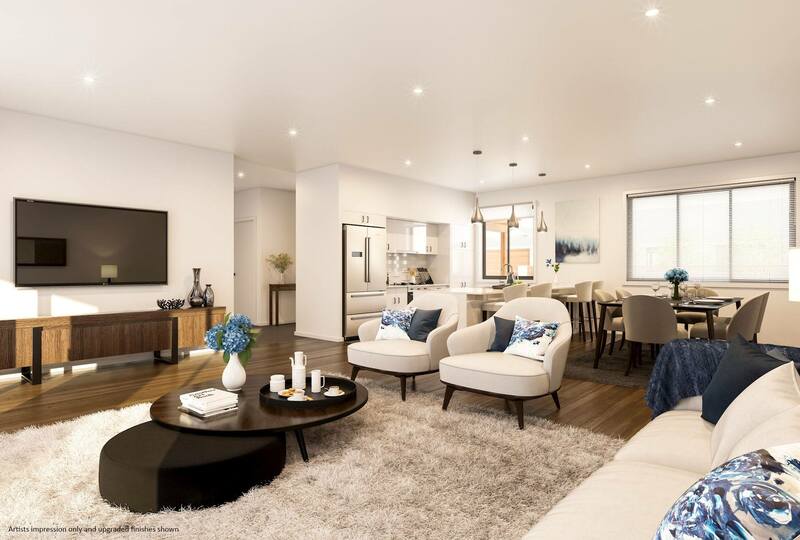 Take advantage of this ideal location and enjoy central living at its finest with a lifestyle to envy. 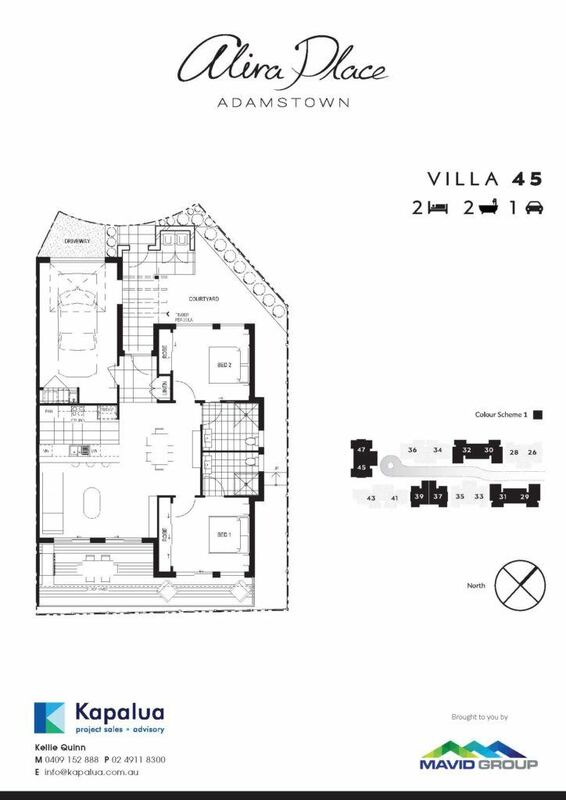 Alira Place is an over 55s inspired development of only 42 single level villas – the embodiment of easy care living in a central location. Villa 26 features 2 bedrooms and 2 bathrooms with a double car garage with auto doors and internal access. Our over 55s residents can enjoy a relaxed, low maintenance lifestyle with the practical convenience of the city at your doorstep. Alira Place offers residents a rich sense of community while maintaining privacy and independence. 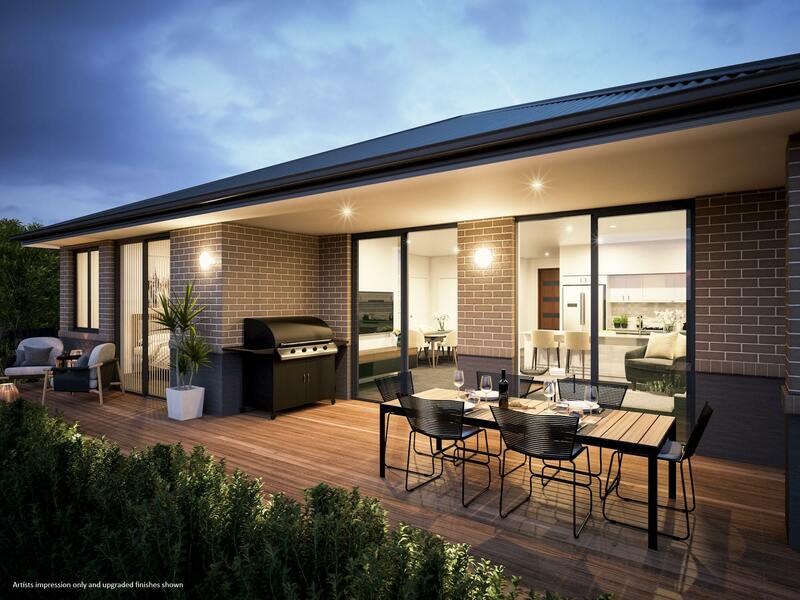 This strata title development also offers a resident’s clubhouse – the ideal place to socialise or entertain. 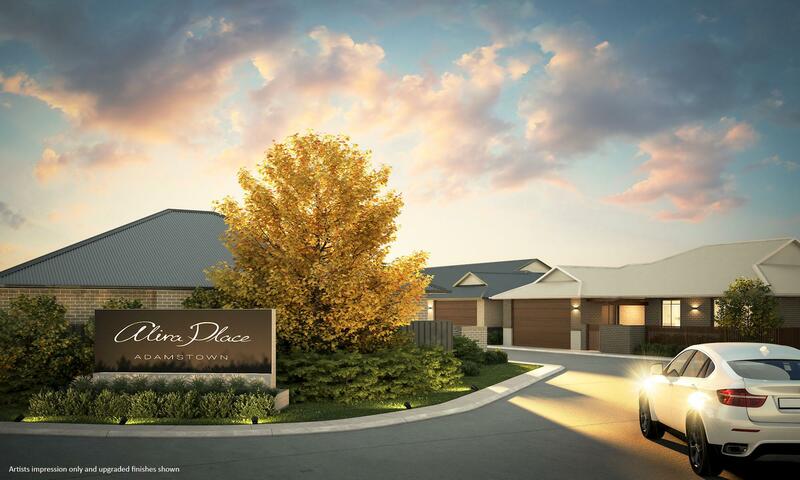 Alira Place offers flexible, independent living within a friendly community. 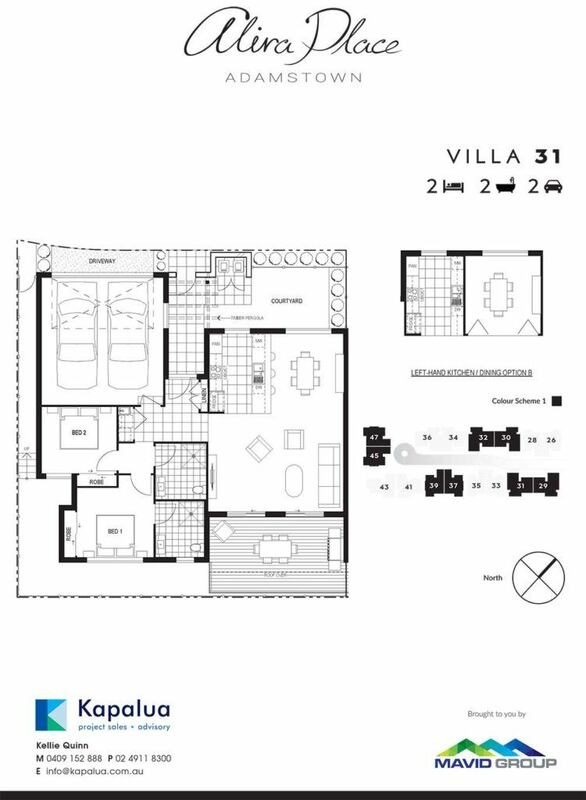 Villa 45 features 2 bedrooms and 2 bathrooms with a double car garage with auto doors and internal access. Our over 55s residents can enjoy a relaxed, low maintenance lifestyle with the practical convenience of the city at your doorstep. 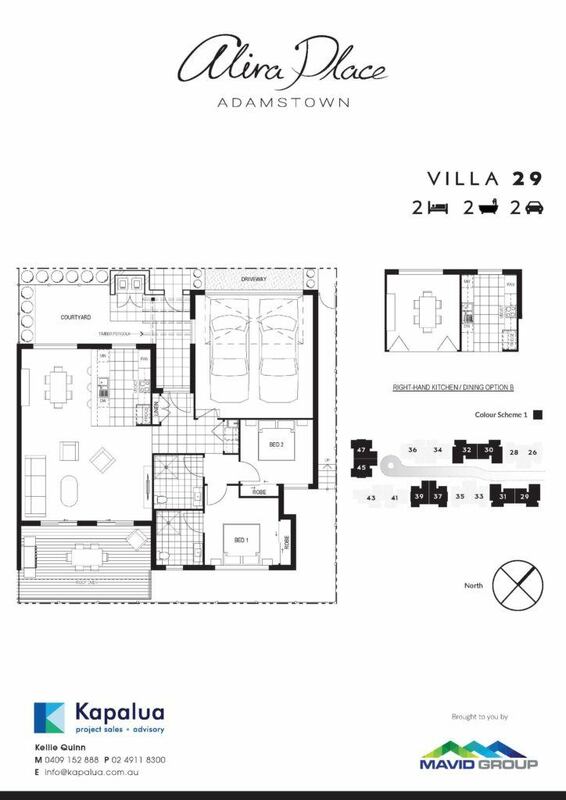 Villa 29 features 2 bedrooms and 2 bathrooms with a double car garage with auto doors and internal access. Our over 55s residents can enjoy a relaxed, low maintenance lifestyle with the practical convenience of the city at your doorstep. Villa 31 features 2 bedrooms and 2 bathrooms with a double garage with auto doors and internal access. 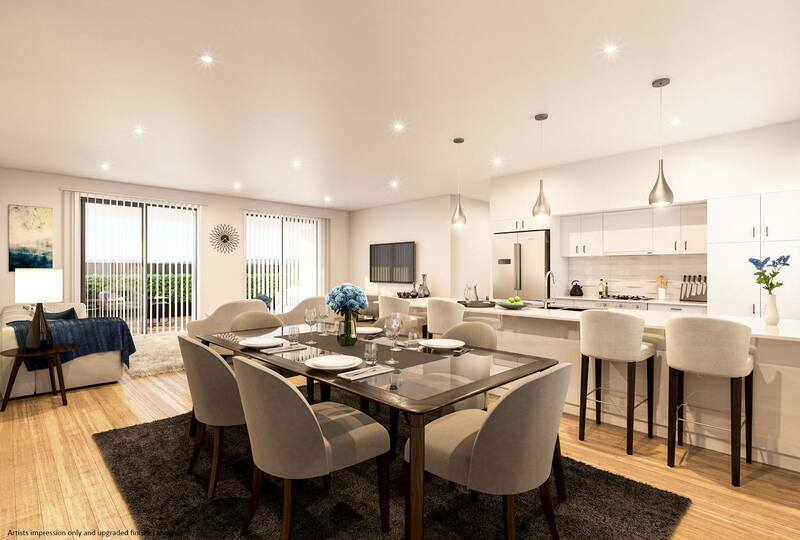 Our over 55s residents can enjoy a relaxed, low maintenance lifestyle with the practical convenience of the city at your doorstep.